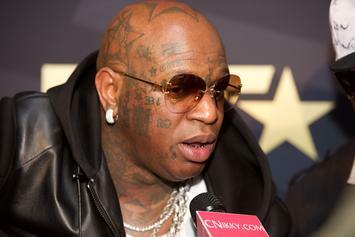 Birdman To Get His Facial Tattoos Removed: "That Stereotypes You"
Birdman's looking to take back some of his ink. 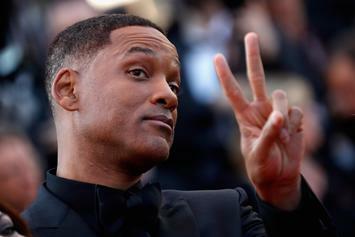 JLo's hitting the road this summer. 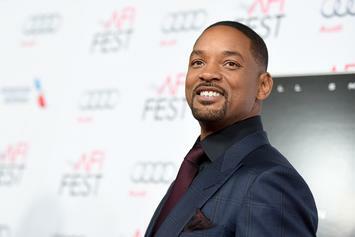 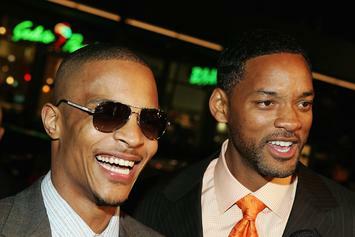 Will Smith is preparing to jump out of a helicopter as we type this. 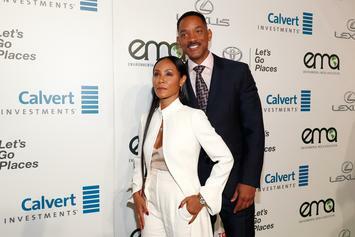 "You make 50 look good!!!" 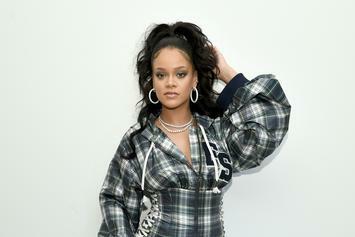 Rihanna Earns New Billboard Milestone With N.E.R.D Single "Lemon"
Riri adds another win to her list. 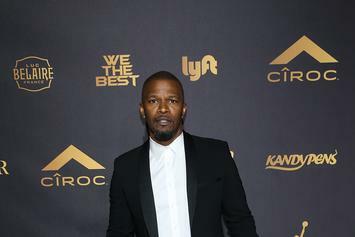 Jamie Foxx celebrated his birthday the same way any 25-year-old would.